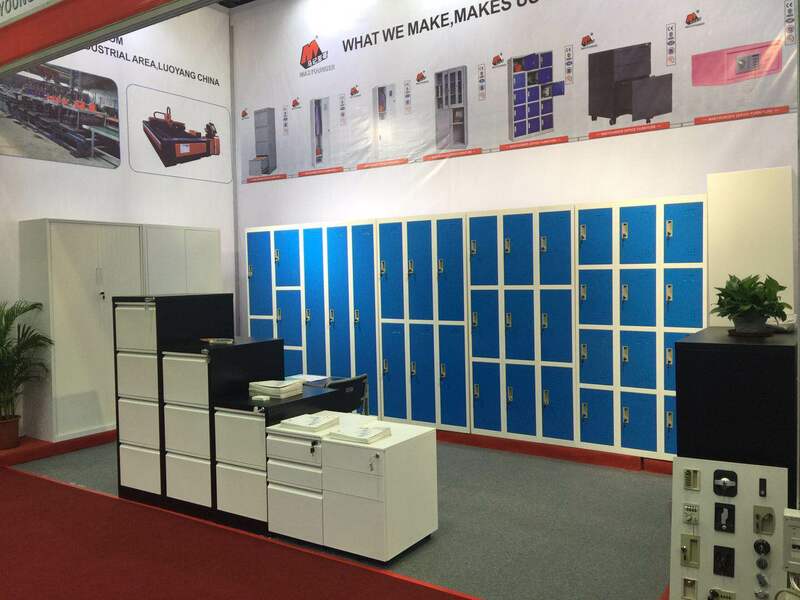 Masyounger is going to participate in Guangdong Canton Fair this month (October 22nd-26th), and you are very welcome to visit. 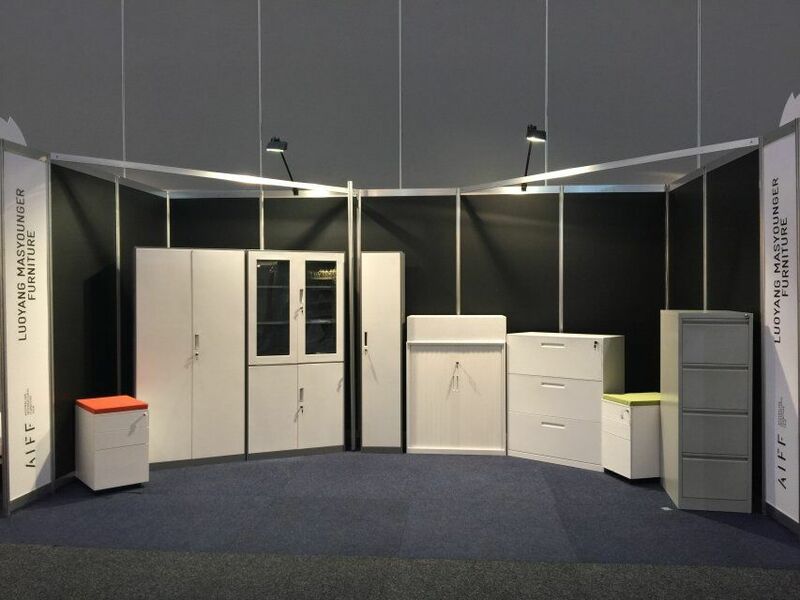 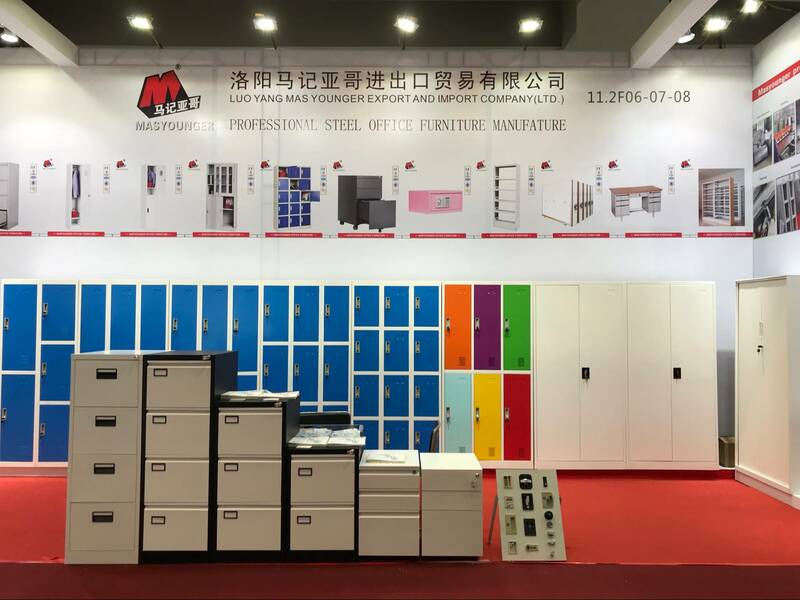 Again, Masyounger Office Furniture is professional at producing and manufacturing steel office furniture at product range of File Cabinet, Metal Locker, Office Cupboard, Metal Wardrobe, School Furniture, Metal Bed , Metal Shelves, and Safe Box . 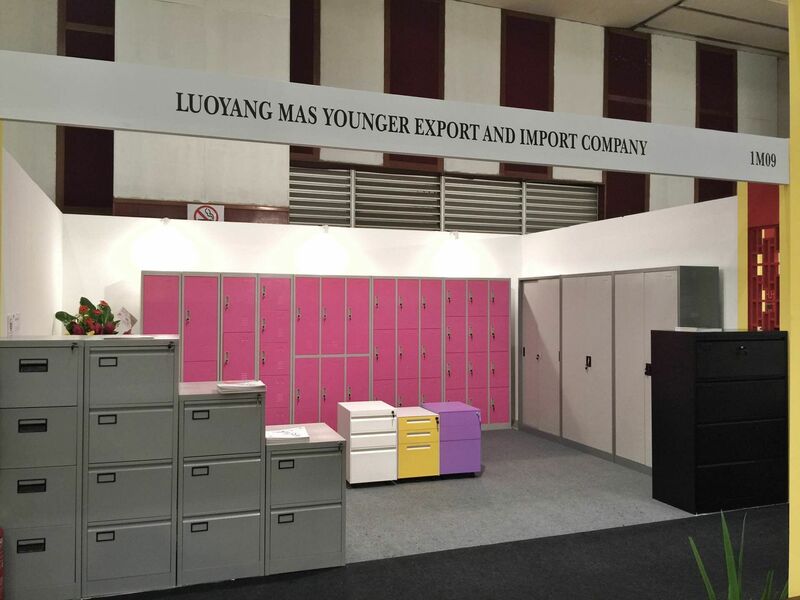 Since we have our growing factory, Masyounger has been exporting Metal Office Furniture since 2008. 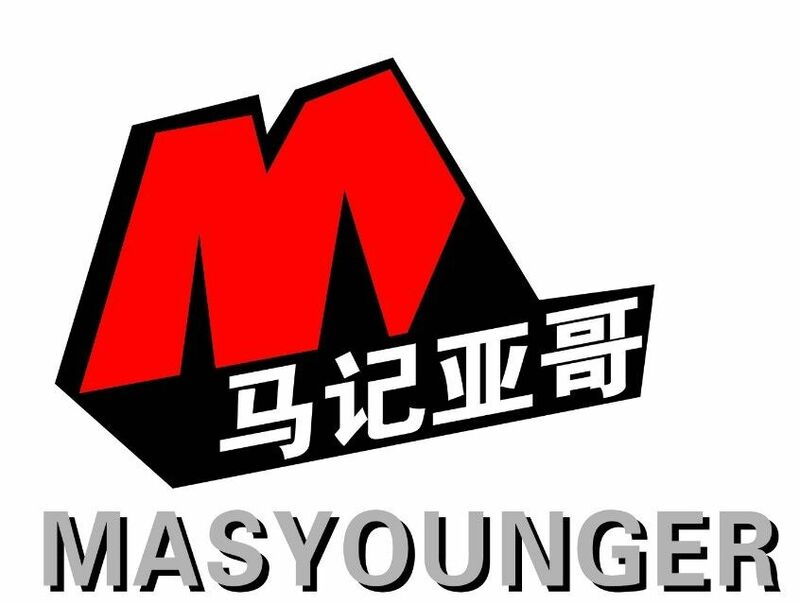 Masyounger gets rich experience on exporting business.